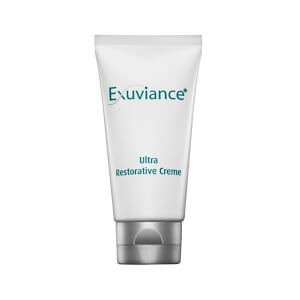 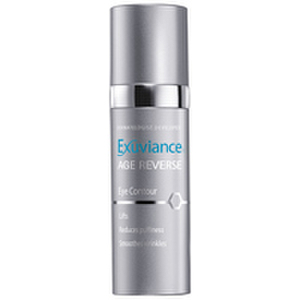 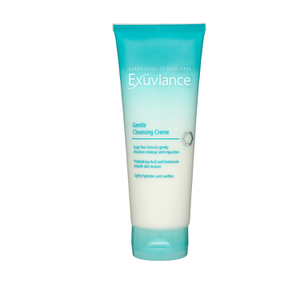 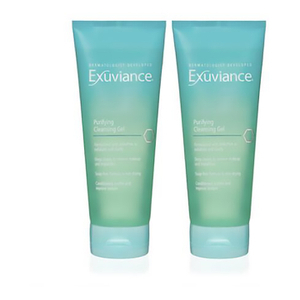 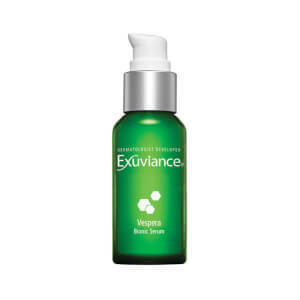 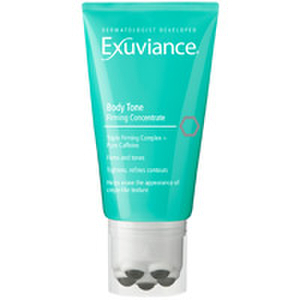 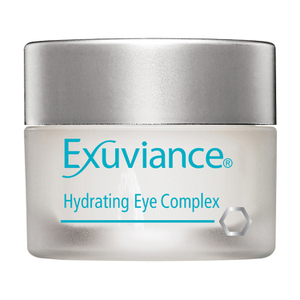 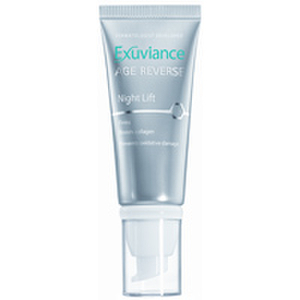 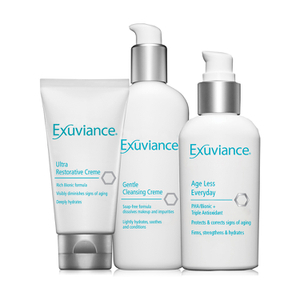 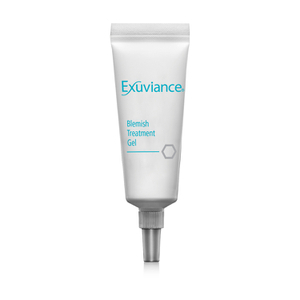 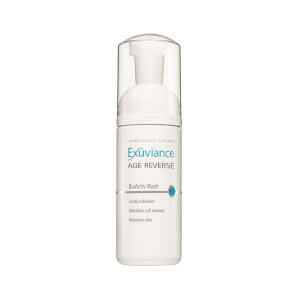 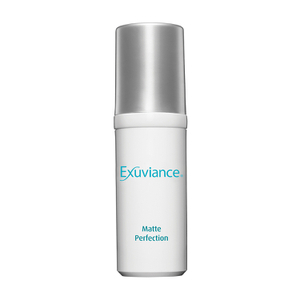 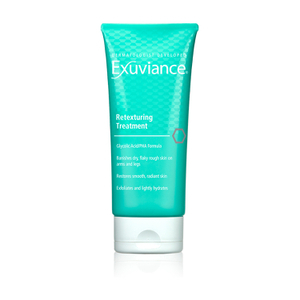 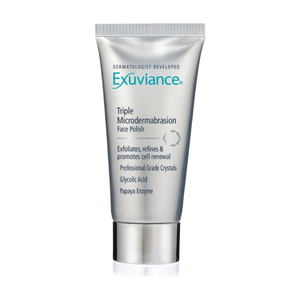 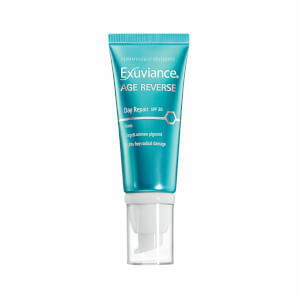 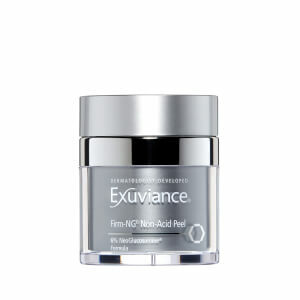 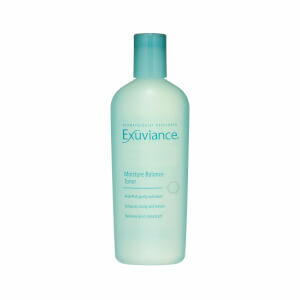 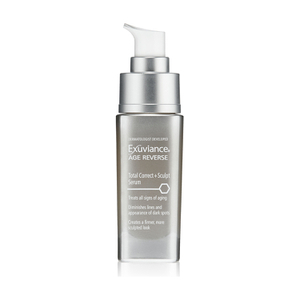 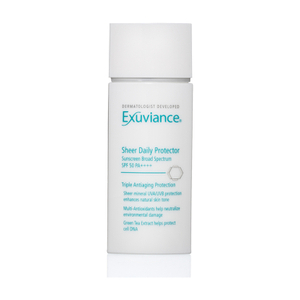 Exuviance skin care is a popular anti-ageing range, clinically proven to reduce lines and wrinkles, increase firmness, smooth texture and even skin tone with a patented bionic blend of highly evolved Poly Hydroxy and Alpha Hydroxy Acids. 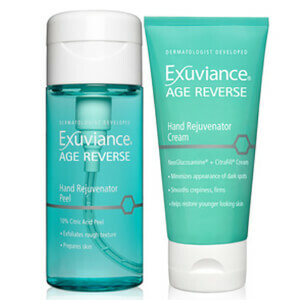 Originally created by Drs. 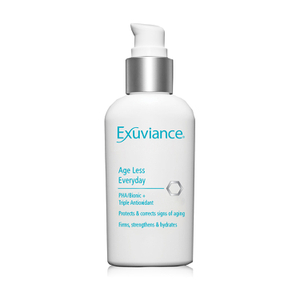 Eugene Van Scott and Ruey Yu, two famous researchers who own over 80 patents for the use of glycolic acid (AHA) in relation to its ability to diminish wrinkles, there are very few products with reliable and effective formulations for exfoliation. 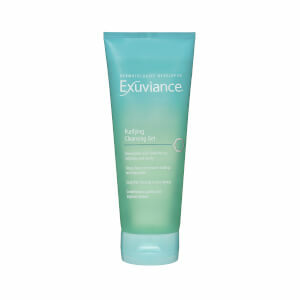 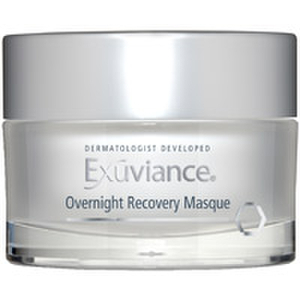 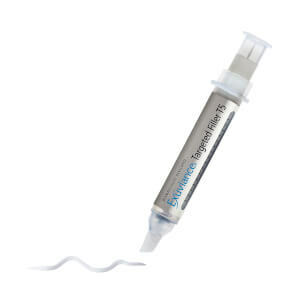 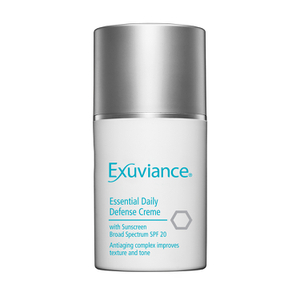 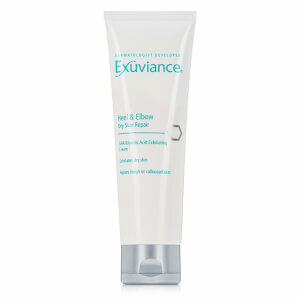 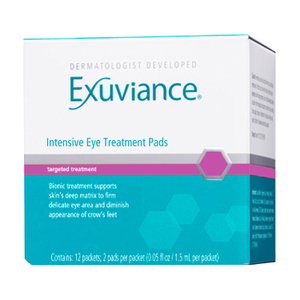 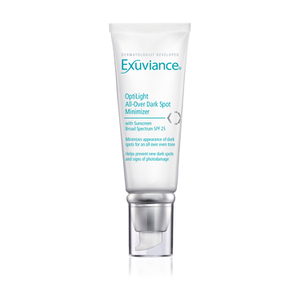 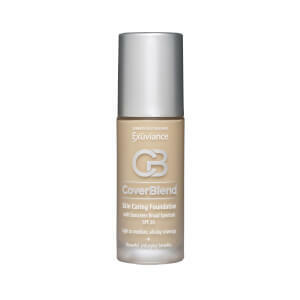 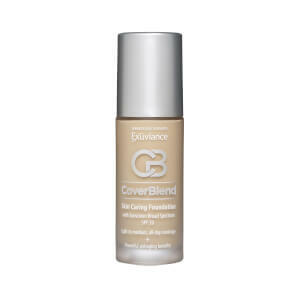 By using AHAs, Exuviance helps to reduce the thickness of the skin's outer layer, helping skin to look smoother and feel softer and reducing dryness, blemishes, sun damage, and skin discolorations. 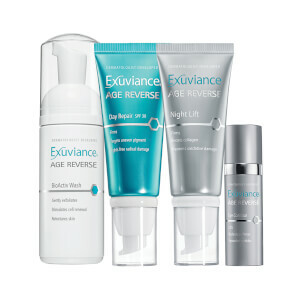 Discover this dermatologist developed skin care line that has perfected the science of skin transformation.